People have been noticing a change in Gladys Knight since she became a member of the Church of Jesus Christ of Latter-day Saints in 1997. “Since I joined the Church, I desire to be more and more obedient to God. As I do so, many people say to me, ‘I see a light in you more than ever before. What is it?’ … During one performance at Disney world … [a member of the audience asked,] ‘Could you please tell us … how you got that light?’ The question was direct. So I gave a direct answer: ‘I have become a member of The Church of Jesus Christ of Latter-day Saints.’ To the surprise of some of my friends watching the show, the audience suddenly burst into applause” (Why I Believe, Bookcraft, 2002, quoted on LDS.org Newsroom). 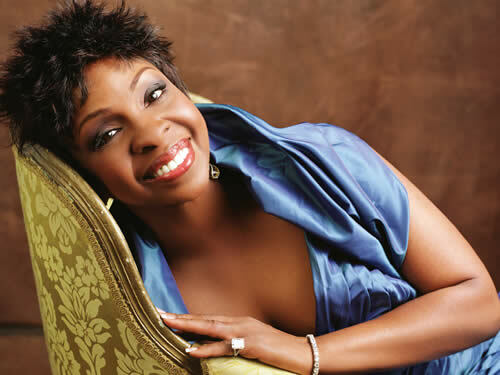 Gladys Maria Knight dubbed the “Empress of Soul ” is an is an American singer-songwriter, actress, businesswoman, humanitarian, and author. She was born on 28 May 1944, in Atlanta, Georgia, to Sarah Elizabeth (née Woods) and Merald Woodlow Knight, Sr., who was a postal worker. She was raised in a sound Christian home, and both of her parents were singers in the Wings Over Jordan Gospel Choir. She is a seven-time Grammy Award winner (four as a solo artist and three with the Pips) and is currently ranked number eighteen in the 2005 Guinness Book of World Records’ list of the most successful female musical artists of all time. She is also ranked number 18 on VH1 network’s list of the 100 Greatest Women of Rock, and in 1995, Gladys Knight was awarded a star on the Hollywood Walk of Fame in Los Angeles. Knight is best known for her extraordinary music career, which began at the age of four, when she began singing in a Baptist Church choir. Her mother told her God had given her the amazing voice she is known for and that He meant her to share it. When she was seven, she moved to a larger stage, winning the Ted Mack’s Original Amateur Hour contest on television. Building on this success, in 1953, when she was about eight, she, her brother and sister, and two cousins started a group called the Pips, named after their manager and cousin, James Woods, nicknamed Pips. In 1961, they had their first hit. The group went through many changes as various members left and others joined. The group altered its name to Gladys Knight and the Pips. However, she left the group after their second hit to be a stay-at-home mother, and the group continued without her until she returned later on to support her family. Knight faced a great many trials in her life, including several divorces and a gambling addiction battle. In 1989, she left the Pips and embarked on a solo career. Despite being inducted into the Hall of Fame and enjoying many of the perks of success, she understood something was missing. She wanted to be better than she was. She had been raised in a religious home and she went on her own search for faith, exploring a variety of religions. She wanted to live forever with God, but wondered what happened after you reached that milestone. No one could tell her, and she was frustrated. She had no idea the foundation for her to receive that answer was quietly being laid for her. Her oldest son Jimmy and his wife became members of The Church of Jesus Christ of Latter-day Saints. Initially, they didn’t tell the rest of the family about this dramatic change in their lives. However, one day Jimmy opened his scriptures on an airplane as he sat next to his sister, Kenya. When he told her he was reading his scriptures, she was puzzled because what he was reading was not the Bible. The Bible is a part of the Mormon religion, certainly, but on this particular day, Jimmy was reading the Book of Mormon. He began to share his new faith with his sister, who, with her husband, soon joined the Church as well. They went to work on their mother, who was still deep in her own personal search for religion. She agreed to meet with the missionaries, who had the answer to the question she had been asking in every church, and in 1997 joined The Church of Jesus Christ of Latter-day Saints. Later, she married William McDowell, and despite his initial determination not to be converted, he joined the Church as well, keeping his studies of her faith a secret from her until the very day before his baptism. It was a surprise only to her however; everyone else was aware of his quiet investigation and his decision. Eager to share the gospel, and mindful of her mother’s admonition that her music was a gift from God to be shared, Gladys eventually formed the Saints Unified Voices, or, as she likes to call it, the SUV Choir in Las Vegas. 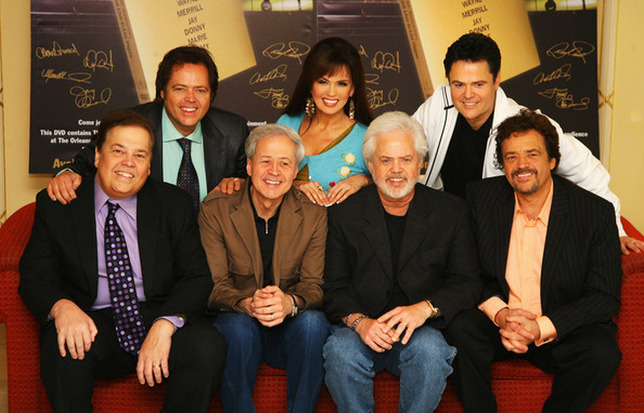 This group performs gospel music in free concerts held in Mormon churches, and on television, and records music as well. Their first album won a Grammy. In addition to her performing career, she is also the author of several books – At Home with Gladys Knight – A Cookbook, 2001, Many Different Roads: A Common Path, by Jock W. Rolfe, Gladys Knight, 1998, and Between Each Line of Pain and Glory: My Life Story – Biography and Autobiography, 1997. Where My Heart Belongs received an Image Award for Outstanding Gospel Album at the 46th NAACP Image Awards on 6 February 2015. The album features ten gospel songs and was originally intended to be a Christmas CD, but Gladys said, “Why should we have to wait until Christmas when Christ is here all the time?” She had previously won an Image Award in 2007 for Outstanding Jazz Artist. 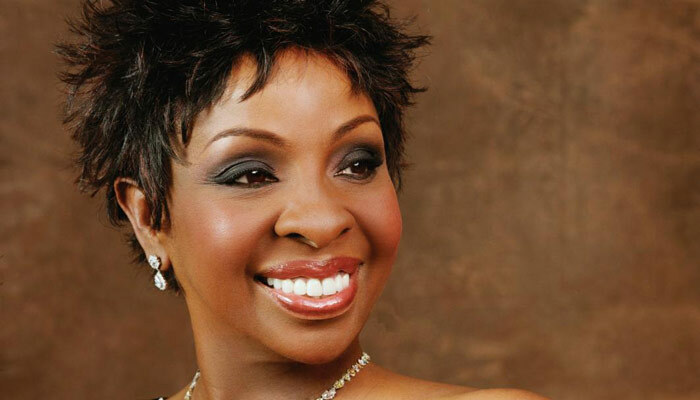 Read more about how Gladys Knight became a member of The Church of Jesus Christ of Latter-day Saints here. *In addition to her performing career, she owns a chain of chicken and waffles restaurants based in Atlanta. *She also has written several books. *Knight was selected to compete in the March 2012 season of Dancing with the Stars. *Knight is ranked number eighteen in the 2005 Guinness Book of World Records’ list of the most successful female musical artists of all time. *Knight is ranked number eighteen on VH1 network’s list of the 100 Greatest Women of Rock. 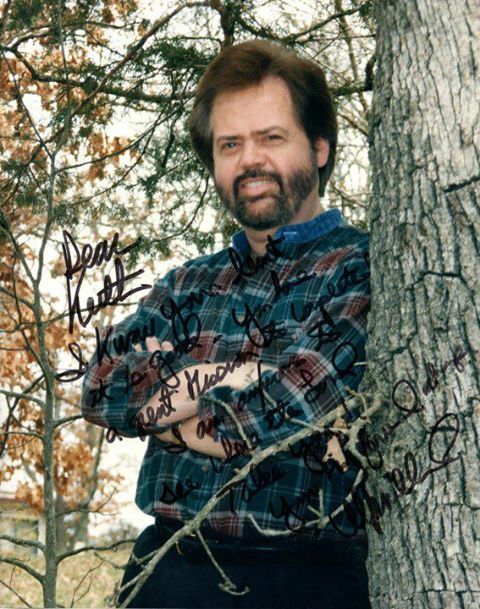 *In 1995, Knight was awarded a star on the Hollywood Walk of Fame in Los Angeles. Rhythm and Blues, pop, gospel, soul She was baptized in August 1997 and received the endowment one year later. In 2000, she produced her first inspirational album, Many Different Roads, and in 2002, she organized a choir “to provide an opportunity for people who wouldn’t come otherwise to an LDS meeting, where they will hear a strong Christ-centered message of the restored gospel and feel the spirit that is present.” The choir is made up of more than 100 members from several stakes in the greater Las Vegas area. They bring a new level of passion and cultural awareness to the traditionally reserved LDS hymns. At the request of President Hinckley “to make your music available world-wide”, they have introduced their debut album One Voice, available at most retail music locations. The devil will try hard to steal the hearts of God’s children yet at his own appointed time, by the wonderful doctrine of fore ordination and through His mercies He redeems his children and teaches them to serve and worship Him before they complete their earthly probation. He really is mindful of us and really loves us. Glory and honor be His great name! What a wonderful article. I did not know her biography until now. I’m grateful for her testimony and it really makes me realize that people really have to want to know why they are here and where they are going from this earth life. Not everyone will want to get baptized which was a great big surprise for me and such a disappointment only because I know they will have answers to so many things that happen in their lives and the lives of those they love as well. Thank you for this article. Thanks for visiting our site, and for expressing your thoughts and appreciation for this piece and for Gladys’ convictions and witness of the gospel of Jesus Christ. Please feel free to invite others to this or other sites such as Christ.org, LDS.net, for other information about our faith and beliefs. Let us know if you are interested in contributing content to our sites as well. God bless you in your own journey closer to the Savior and have a wonderful Easter. I recently discovered that Mormons get baptised on behalf of the dead. Also, people of African ancestry were not granted Mormon priesthood and privileges until 1978. Why? This is such a disappointment they don’t drink coffee or tea either!